BAREBOW! Preface - Bow Hunting by Barebows! Click HERE to read the entire BAREBOW! 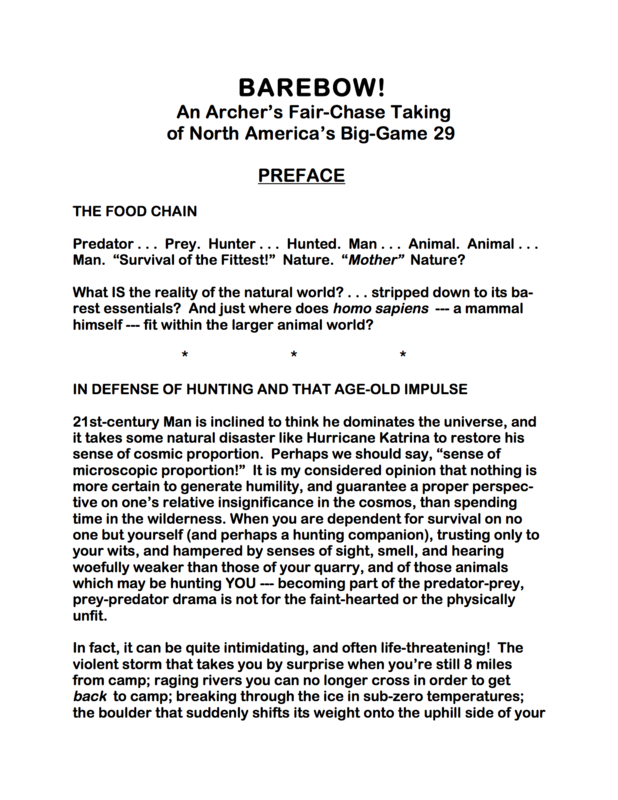 Preface in PDF Format, suitable for printing.